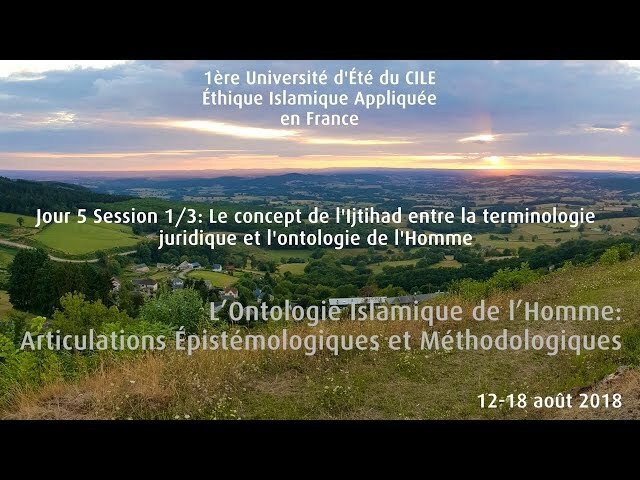 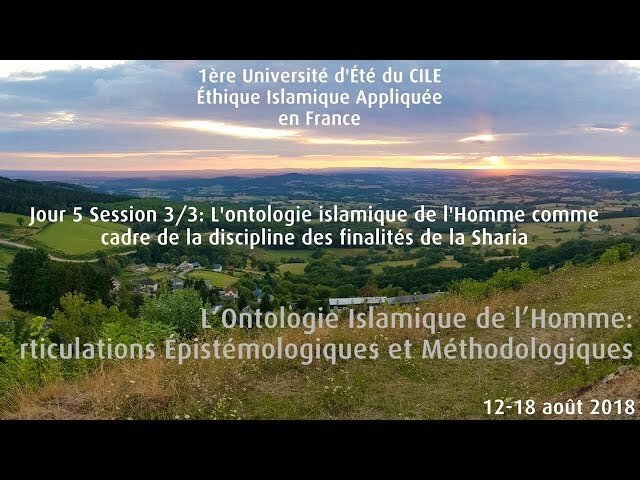 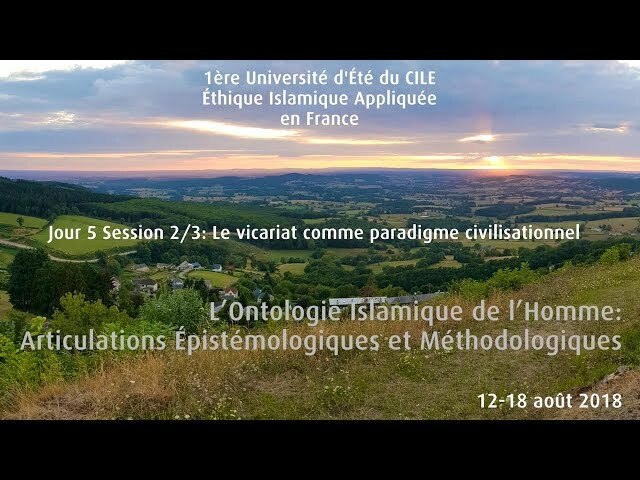 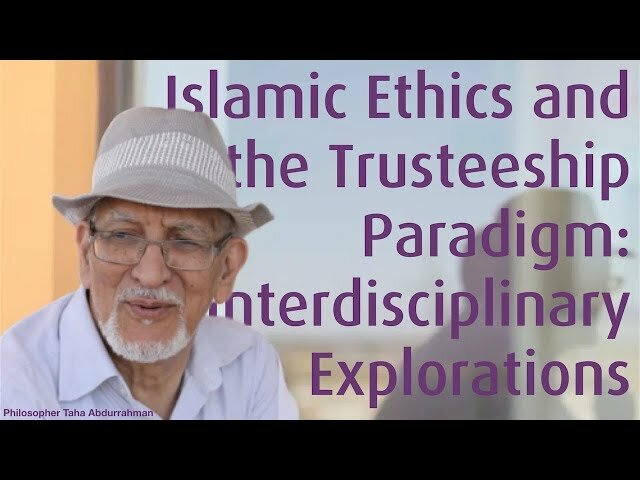 10/2018 Lecture "Islamic Ethics and the Trusteeship Paradigm: Interdisciplinary Explorations"
01/2018 Ethno-Religious Equality, Islamophobia, Multicultural Equality and Moderate Secularism: useful outside the West? 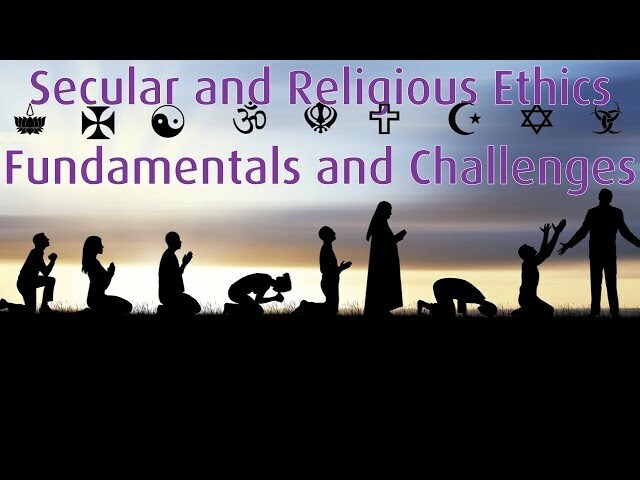 11/2017 What is Maslaha? 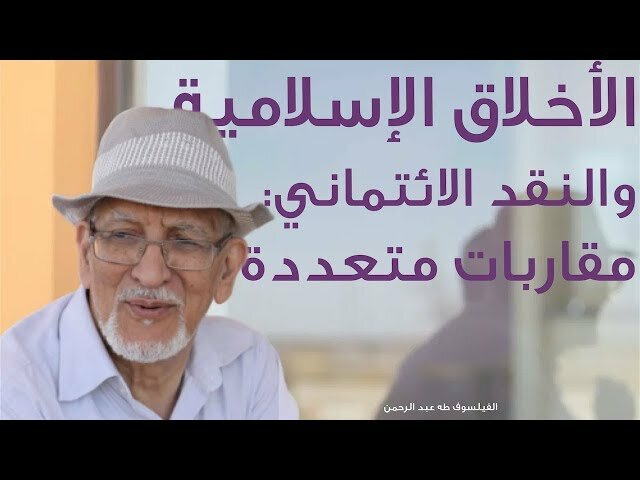 (Benefit/Interest) and Who Decides?